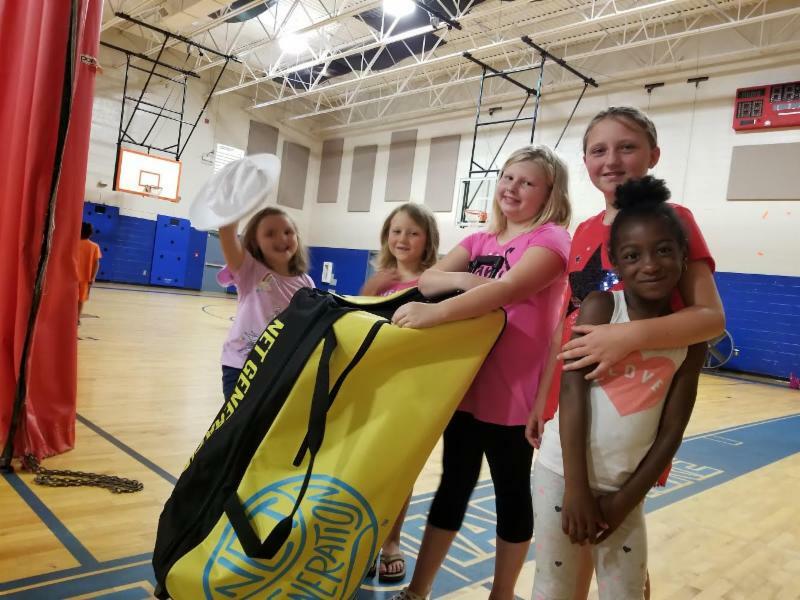 Rockingham County Tennis Association is a registered chapter of the National Junior Tennis & Learning Network (NJTL) sponsored by the USTA Foundation. Through more than 350 youth development non-profit organizations locations, the NJTL network provides free or low-cost tennis and education to more than 225,000 under-resourced youth. 7.Bee Penn Moore Salvation Army Community Center, Reidsville. Campers will play tennis once each week at group clinics led by RC Tennis Coaches and interns and engage in Academic Creative Engagement curriculum activities (ACE) led by summer camp staff. Additional summer NJTL network events may include a Net Generation Red Ball Challenge, tennis field trip to Greensboro Tennis Academy at Spencer Love Tennis Center in Greensboro, and the opportunity to attend NJTL Day and watch professional tournament matches at the 2018 Winston-Salem Open.